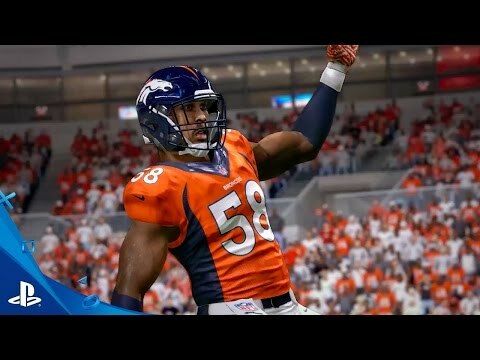 Madden NFL 17 is the most complete Madden … ever. Get the Madden NFL 17 Deluxe Edition today and receive bonus content including 14 Madden NFL Ultimate Team Pro Packs to build your dream team of NFL favorites from the past and present, then lead them to gridiron glory in Madden Ultimate Team. Get the Madden NFL 17 Super Deluxe Edition today and receive bonus content including 15 Madden NFL Ultimate Team All-Pro Packs to build your dream team of NFL favorites from the past and present, then lead them to gridiron glory in Madden Ultimate Team.